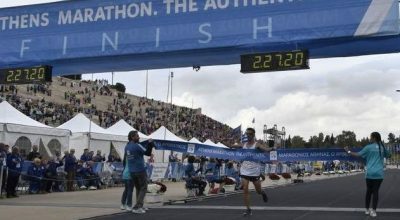 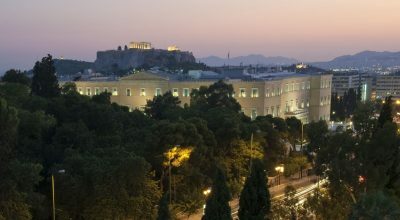 Online registration for the Athens Marathon - The Authentic, which as of this year will be a two-day event in the Greek capital, has opened. 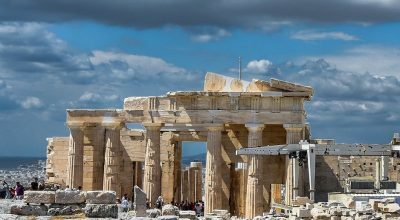 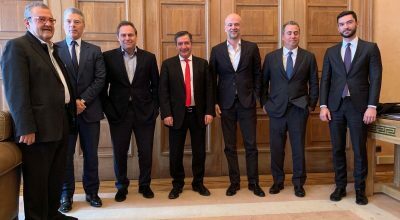 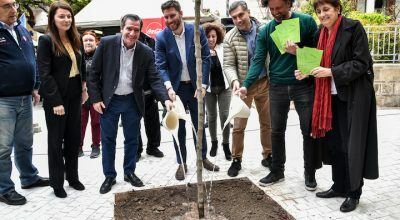 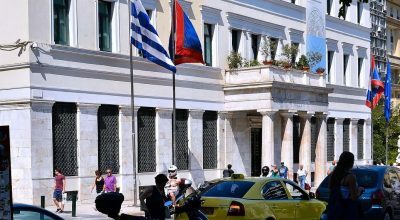 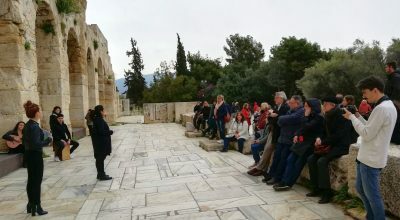 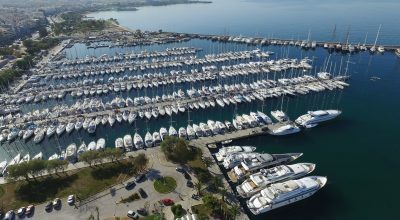 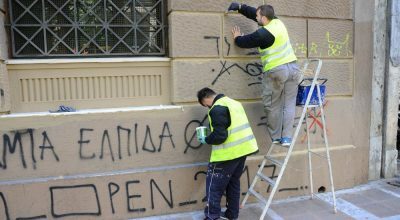 Some 40 German travel agents and tour operators were recently in Greece and had the chance to experience authentic Athens and the entire Attica region. 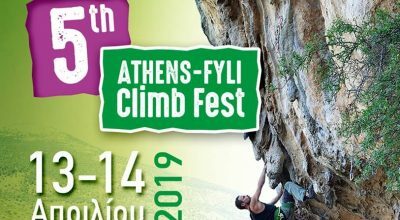 Professional and amateur climbers from Greece and abroad will participate in the 5th Athens Fyli Climb Fest, during April 13-14, on Mount Parnitha.